Specials | 1 MONTH FREE ON SELECT HOMES! Looking to escape Boston’s hustle and bustle? Think Beverly, and take a look at Link 480. Link 480 is everything you’d expect from a stylish urban residential community, and it connects you to everything Boston has to offer. Need to get somewhere fast? No problem! We are located just minutes away from the Beverly Depot Train Station, which is located on the MBTA Commuter Rail. We're centrally located in downtown Beverly, MA and just 23 miles from Boston. Looking for a little adventure? Two nearby commuter rail stations mean a quick trip to anywhere on the scenic North Shore. And, with Boston’s North Station just a 30 minute train ride away, a visit into the city is easier than you think. Not only does Link 480 provide you with a great location close to shopping, dining, entertainment, and public transportation, we also give you everything you need to feel at home. Kick back and relax with friends in our resident lounge, or hang with friends in our community club suite. Cuddle up outside next to our outdoor fire pit, or get crafting in our DIY makerspace. Whatever your pleasure, Link 480 is the place to unplug, find yourself, and discover all the North Shore has to offer. Come home to luxury and comfort at Link 480. With studio, one-, and two-bedroom homes available for rent, Link 480 has something for everyone. Our spacious homes offer up to 1,173 square feet of living space and include elegant touches including stainless steel appliances, caesarstone countertops, plank flooring, and oversized windows. Conveniences like in-home laundry and a pet-friendly atmosphere make it easy to feel at home at Link 480.  Begin the process of making Link 480 your new home today! Visit our Leasing Office at 116 Rantoul Street to learn more, and schedule your tour today! Need to get somewhere fast? No problem! 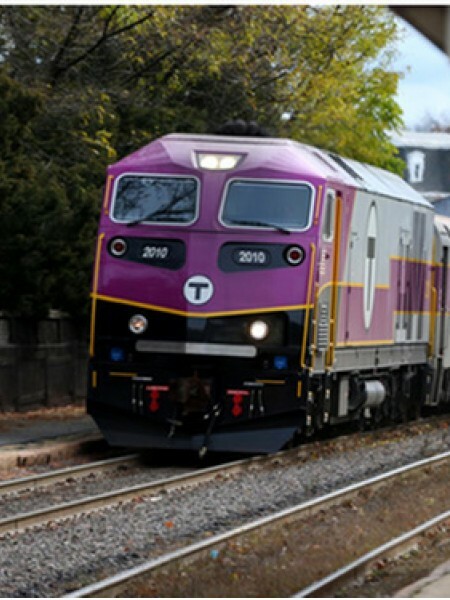 We are located just minutes away from the Beverly Depot Train Station, which is located on the MBTA Commuter Rail. We're centrally located in downtown Beverly, MA and is just 23 miles from Boston.